I cannot even begin to express how much fun I had during this photo shoot! 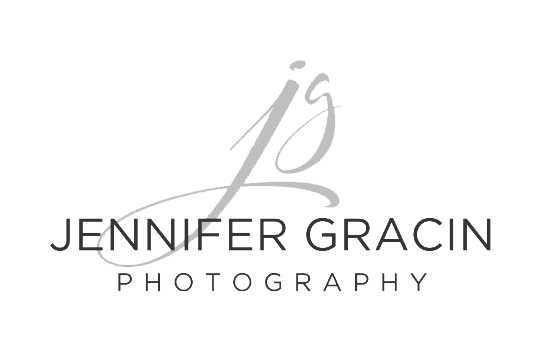 Jessica had hired me to do a maternity family photography session (outdoors) and her upcoming newborn shoot - (which I cannot wait to meet Baby Anne Marie!). Well, I got to thinking of how much I would love to photograph her in my new studio. I brought it up to her and she agreed and I am so grateful she did!! This was my first maternity shoot in my new studio and even better I had the help of my best friend and fellow photographer, Christine! Jessica got the works- professional hair and make up services and new outfit to be photographed in, an hour long session and ended up with beautiful printed images to treasure! I'm so happy with these and am excited about future studio type maternity shoots! Thank you Jessica and you are glowing and looks absolutely beautiful! !